If you have been reading all our The Bridal Saga Season 1 posts, you probably have an idea about what’s going on. If not, then catch up here - About The Bridal Saga, Part 1 - The Bridal Masterclass, Part 2 - The Pre Wedding Shoots. 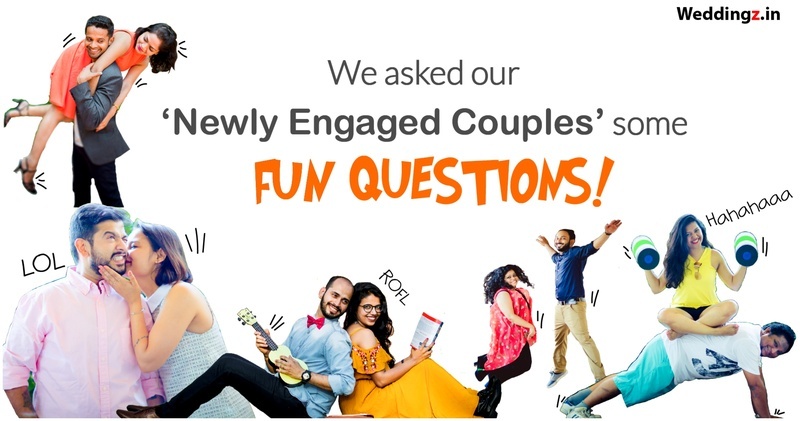 To give you a summary, we conducted a contest on our Instagram and gave a chance to 100 newly engaged winning couples to interact with the experts of the industry & learn about wedding planning, get a free pre wedding shoot from the top photographers & gifted them hampers & vouchers worth Rs 1 Lac from top brands! 2018-19 brides and grooms, do not feel that you have missed out on this chance, because we are soon going to come up with The Bridal Saga - Season 2 and it only gets bigger & better from here!